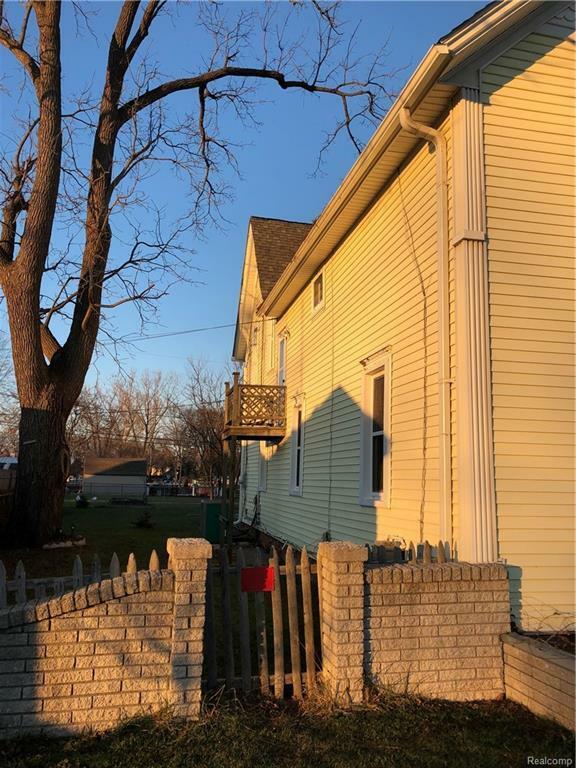 $15,000 PRICE REDUCTION-Motivated Seller-Bring Offer-Move In At Closing...! 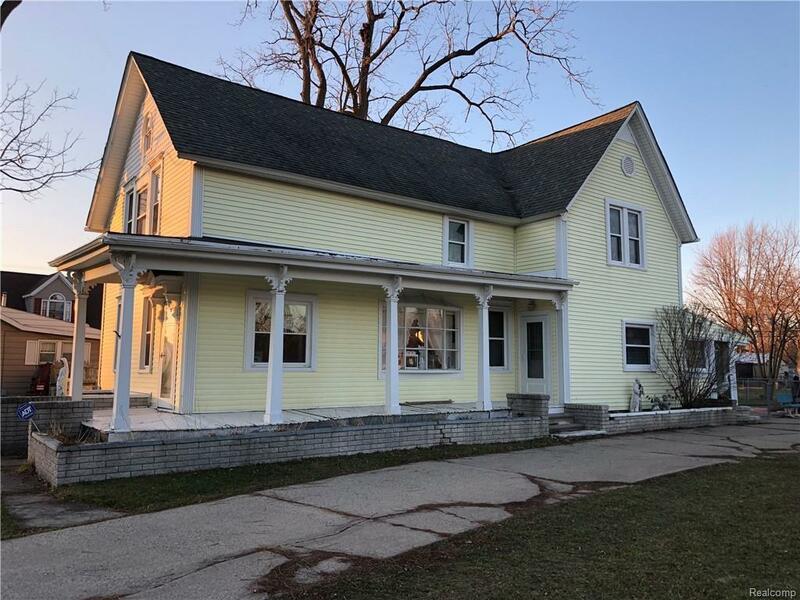 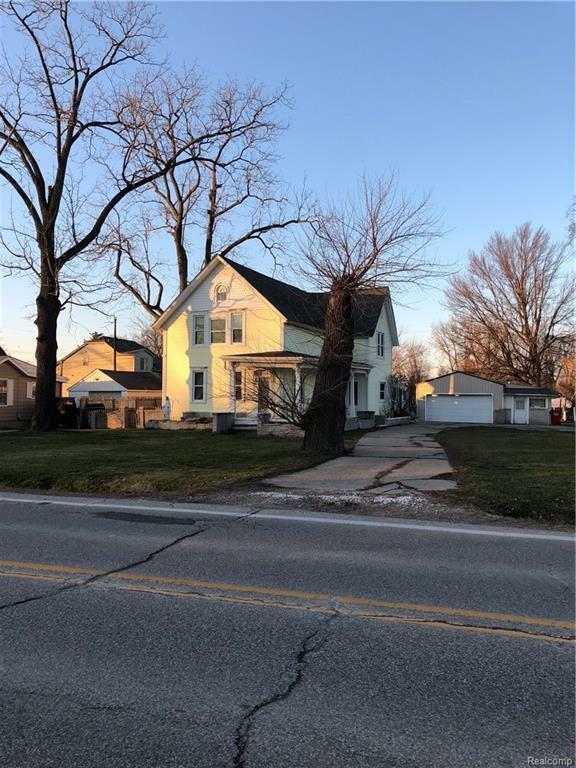 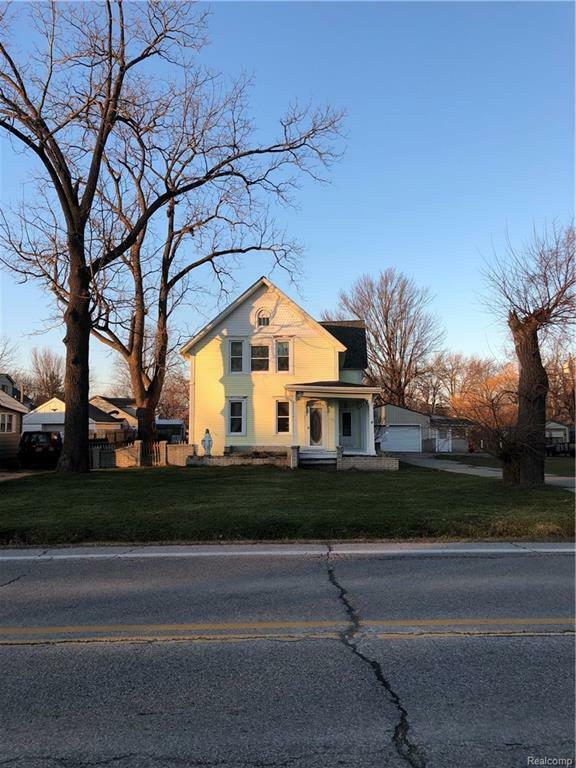 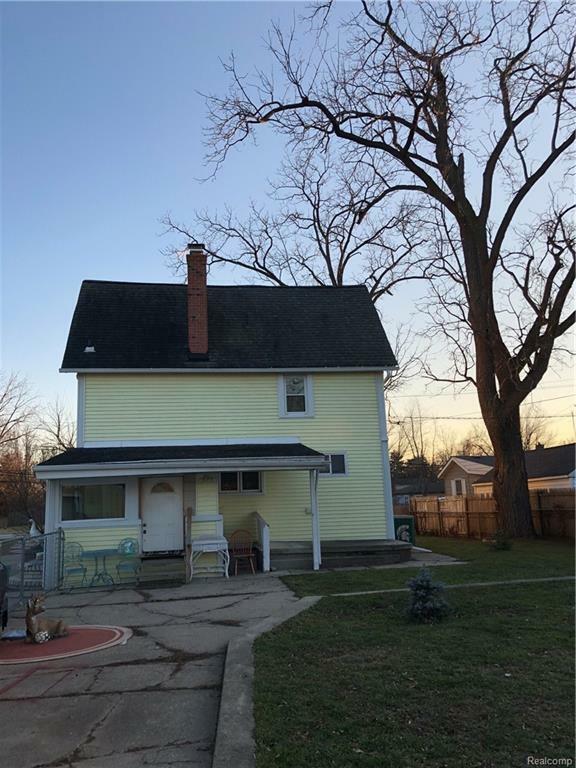 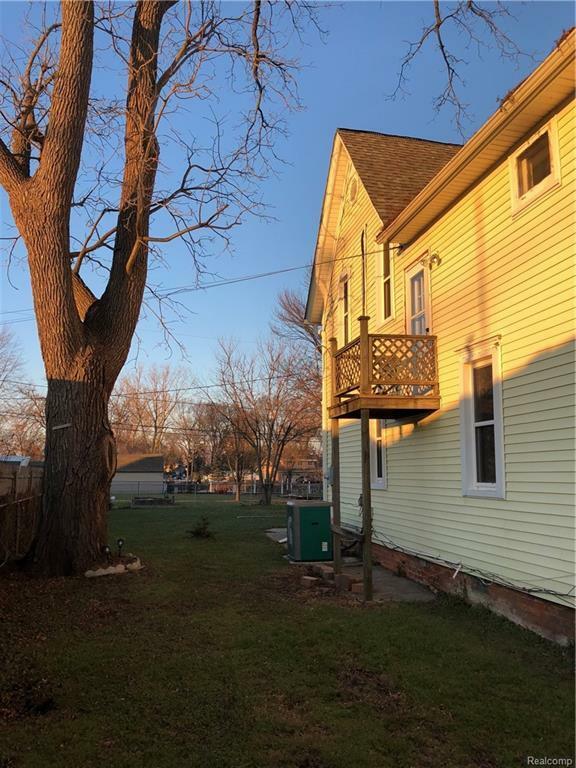 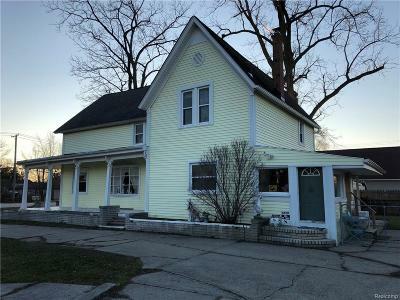 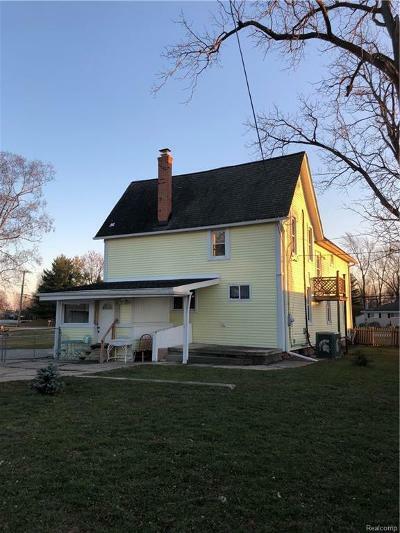 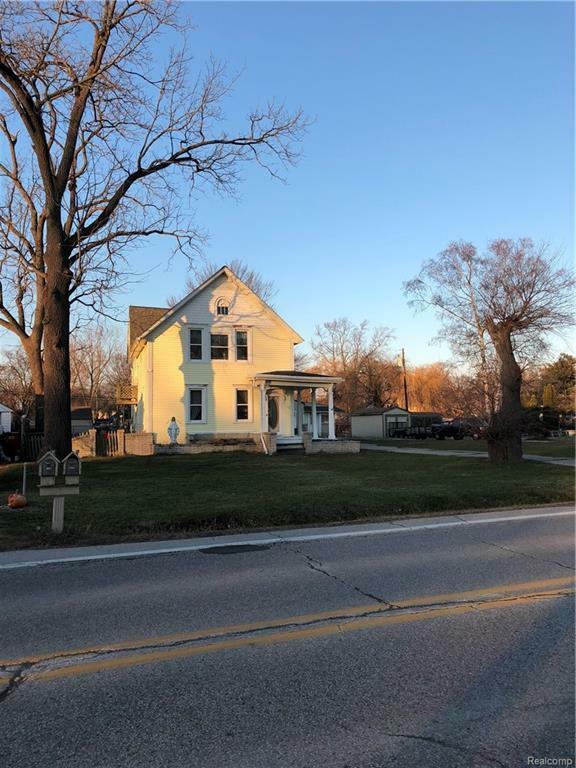 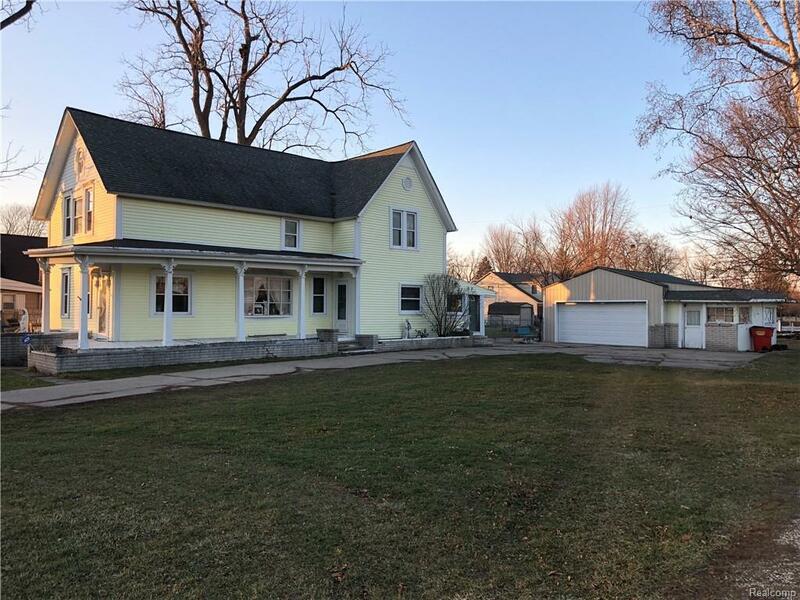 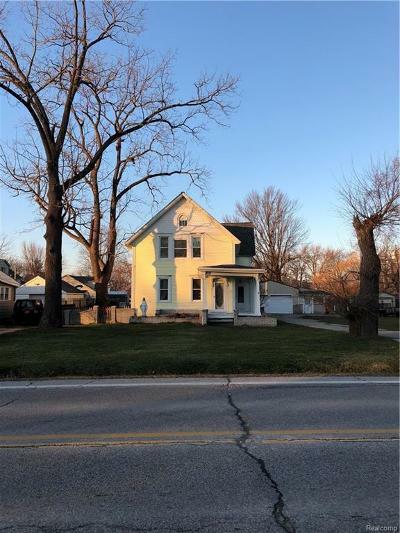 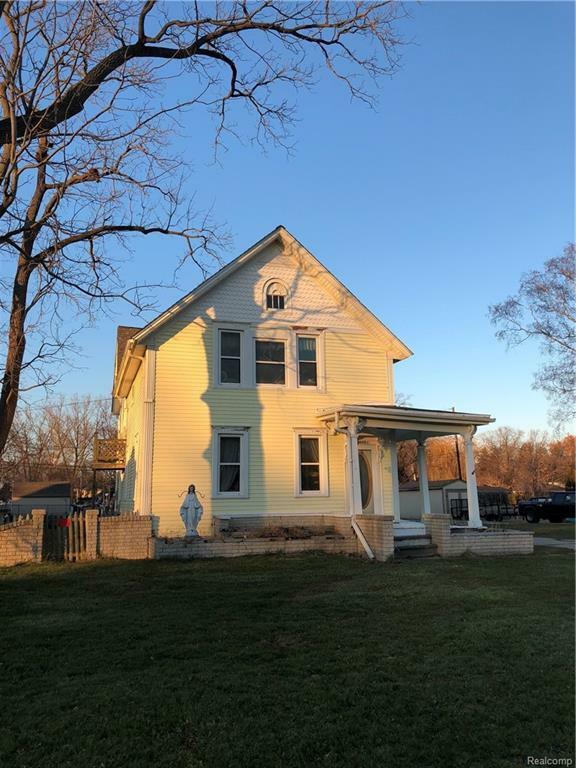 Grand ol' 1920's farmhouse with great view of Clinton River. 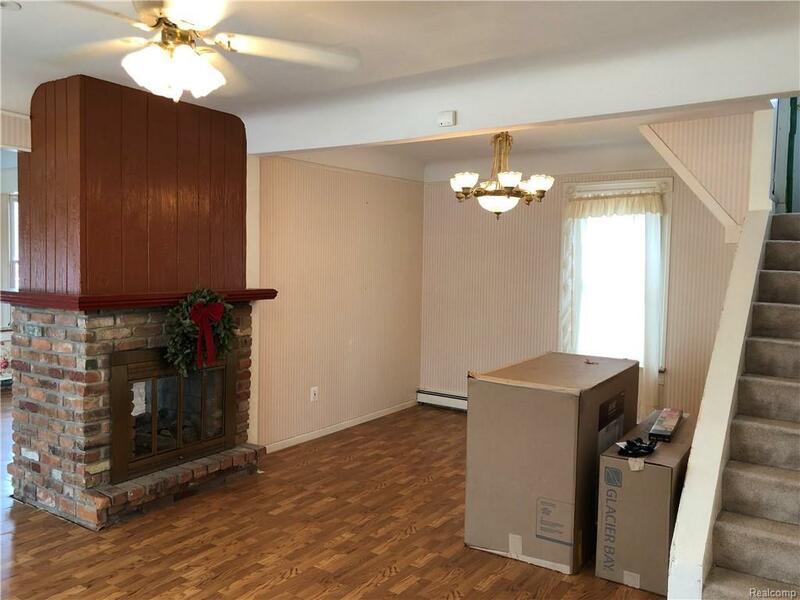 Two-sided gas fireplace is the centerpiece of the living/family rooms. 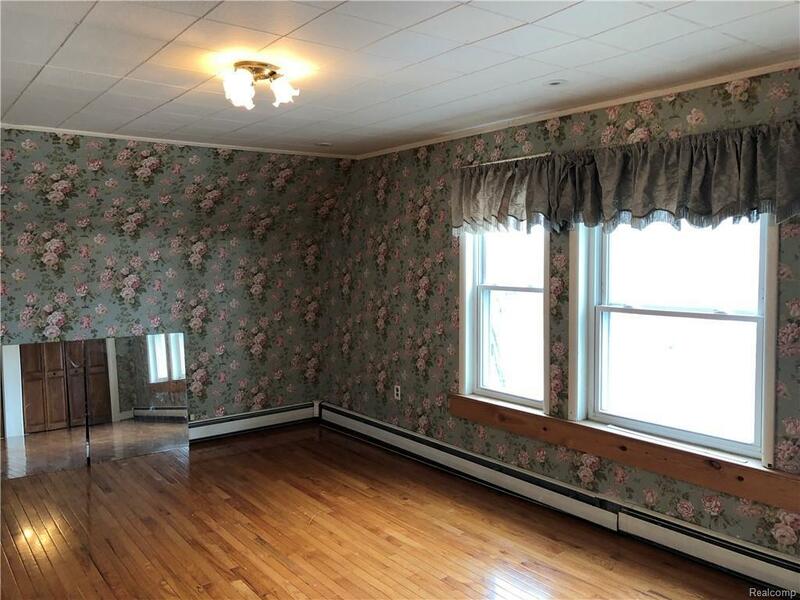 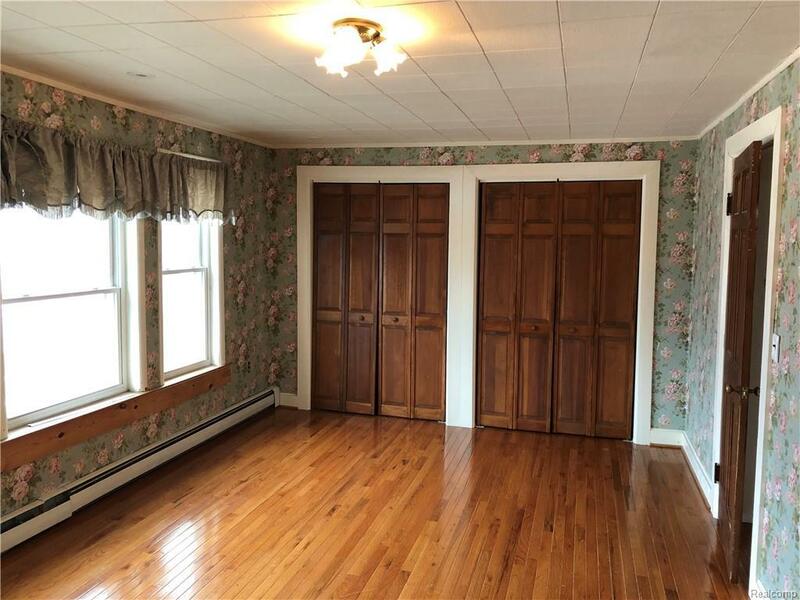 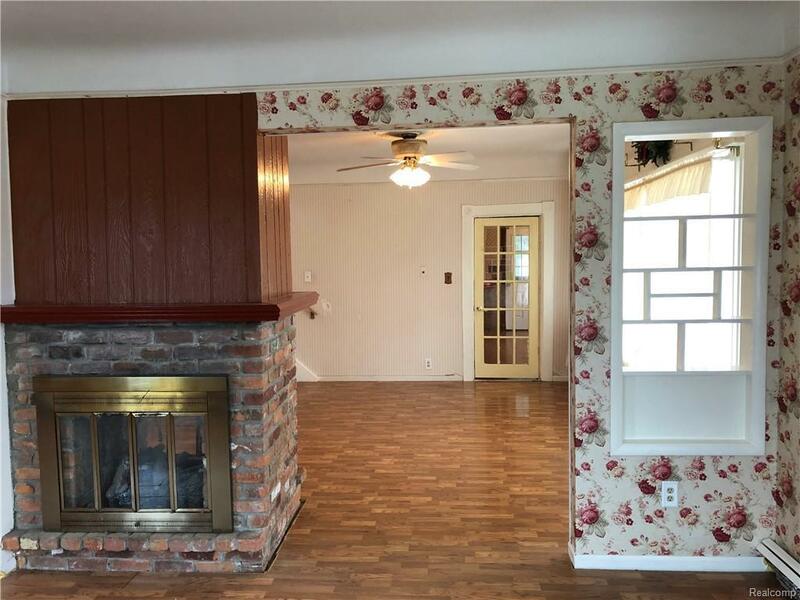 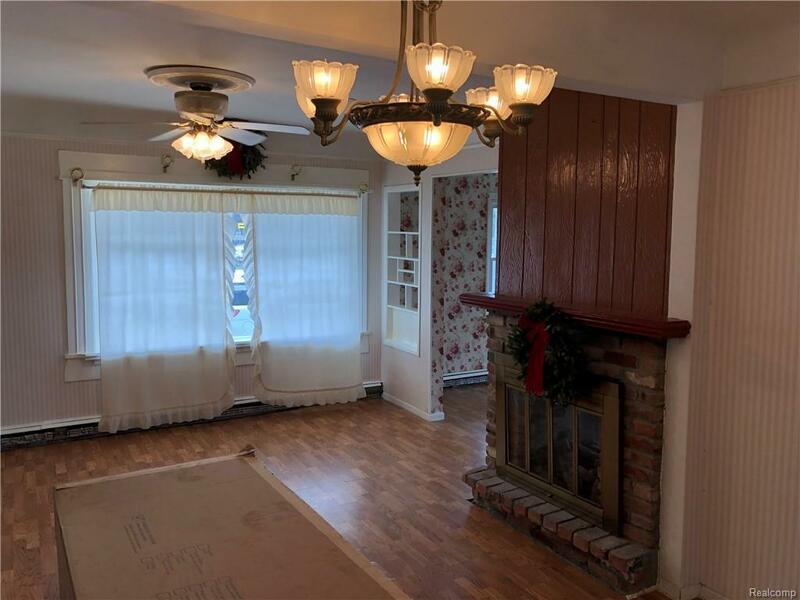 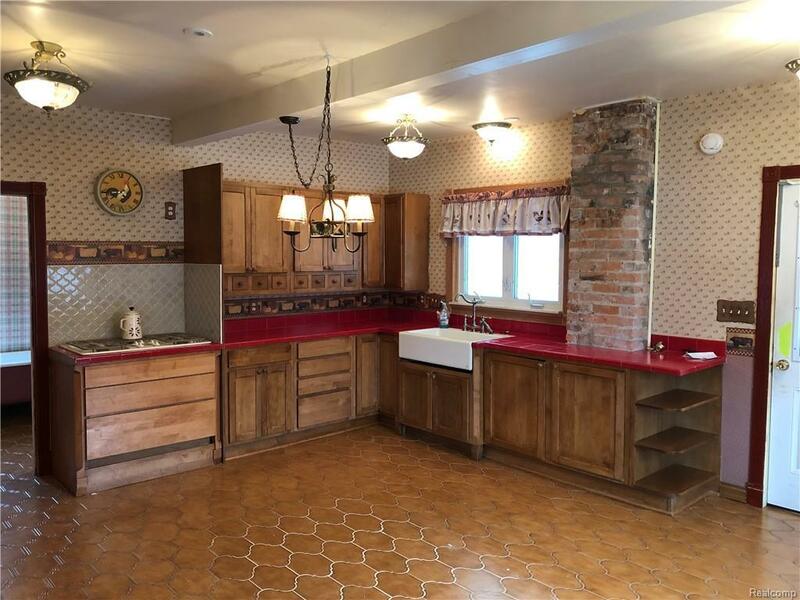 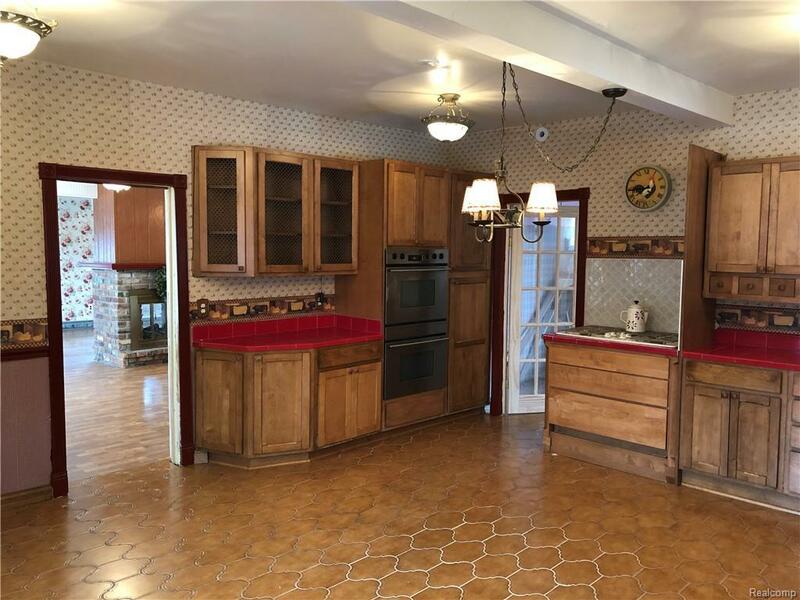 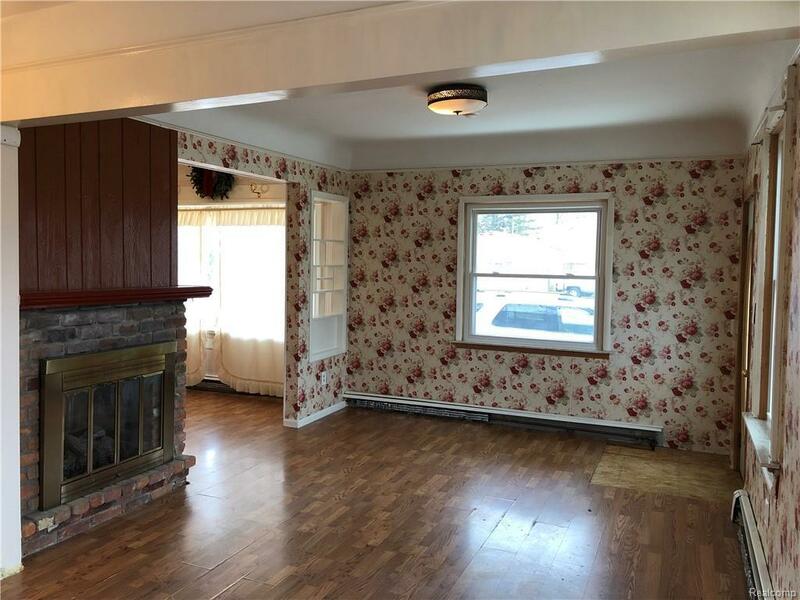 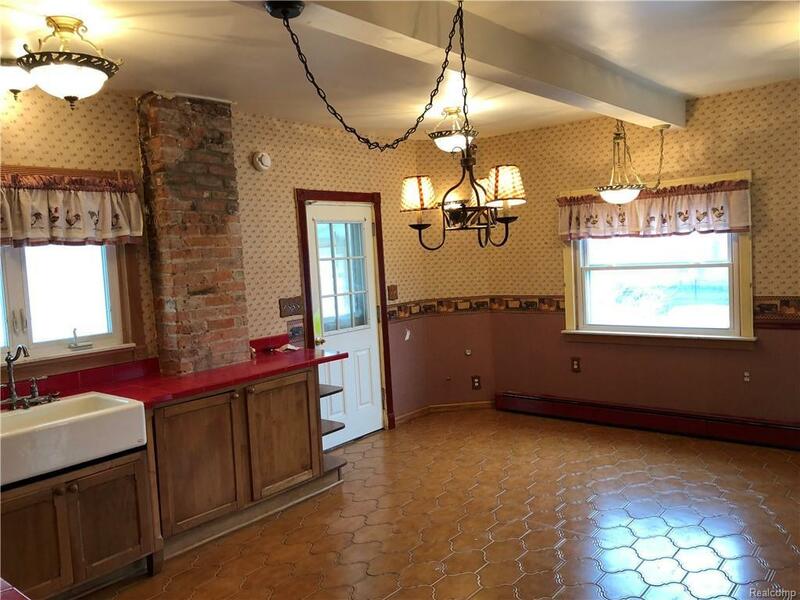 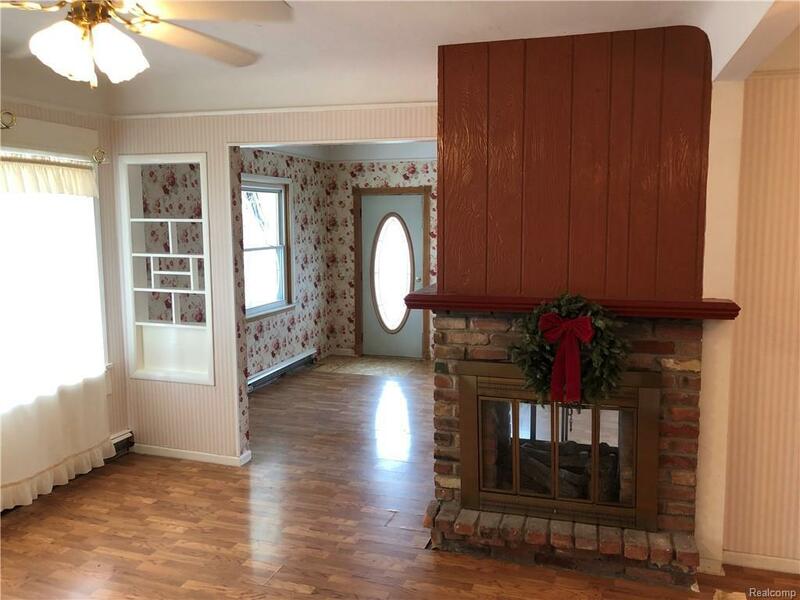 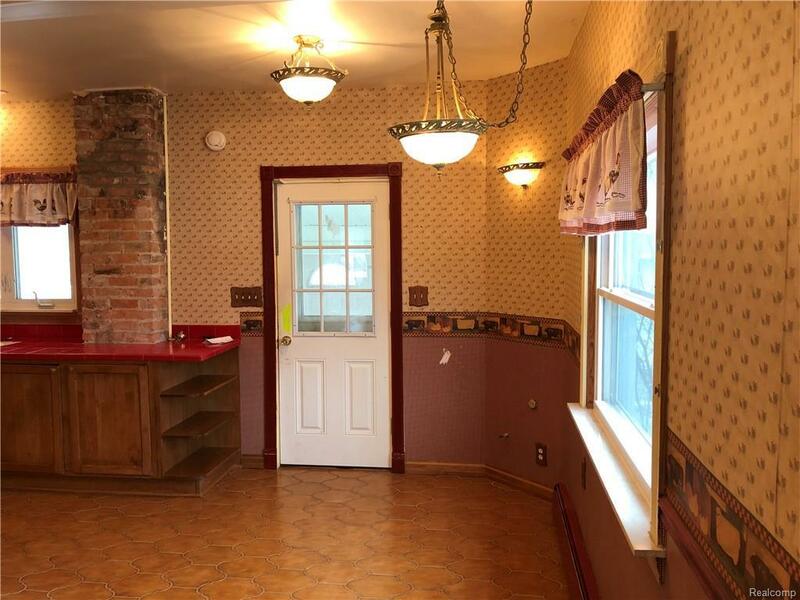 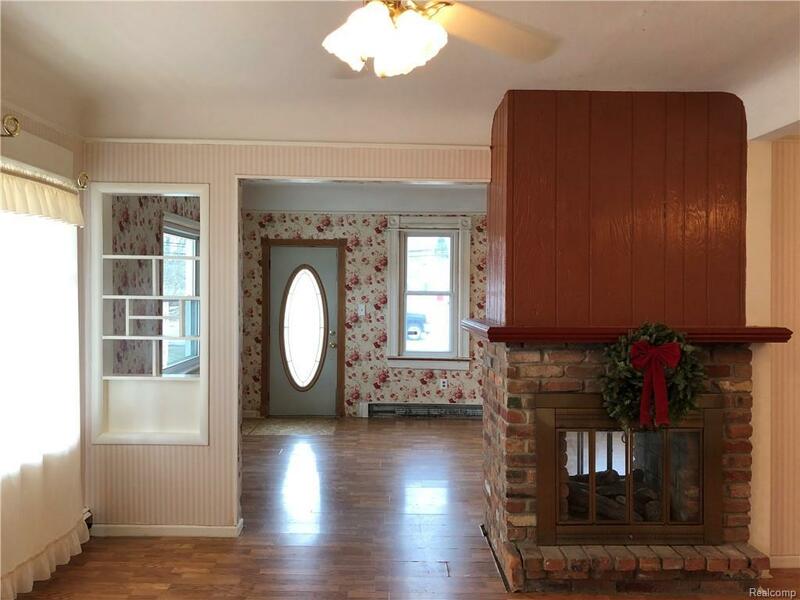 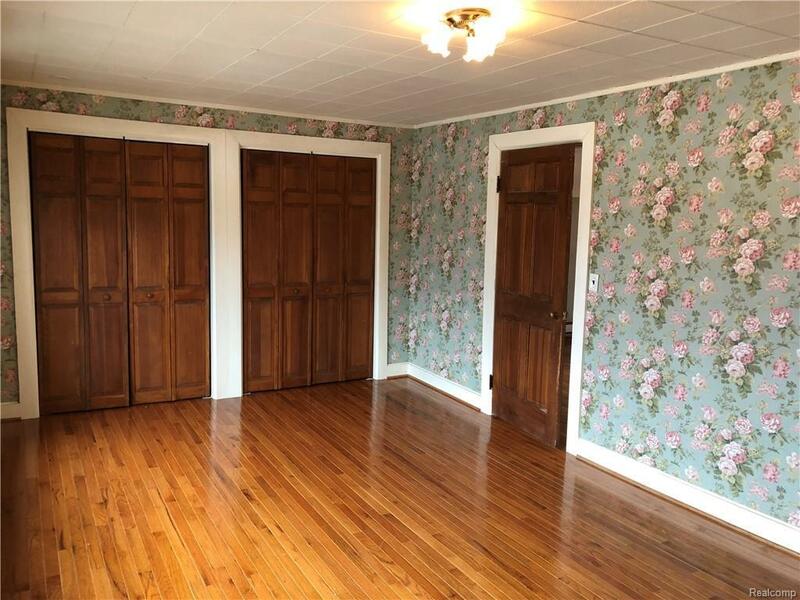 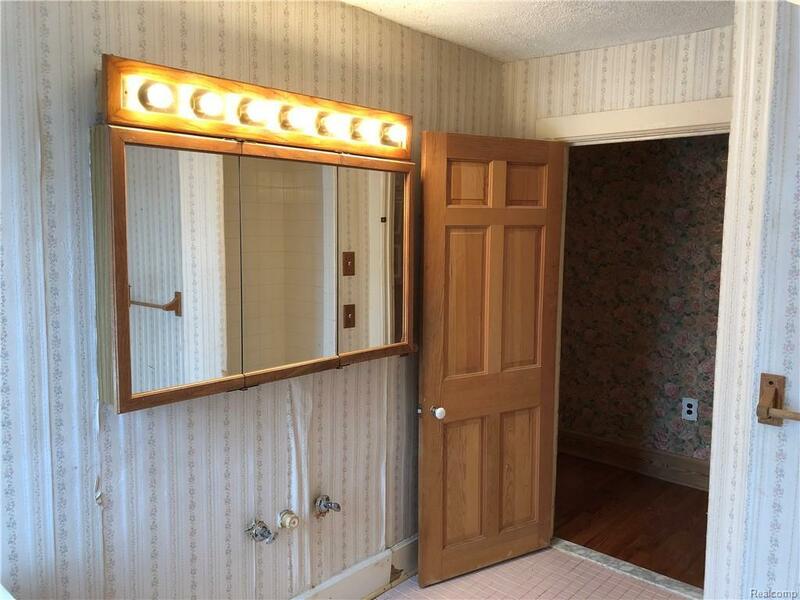 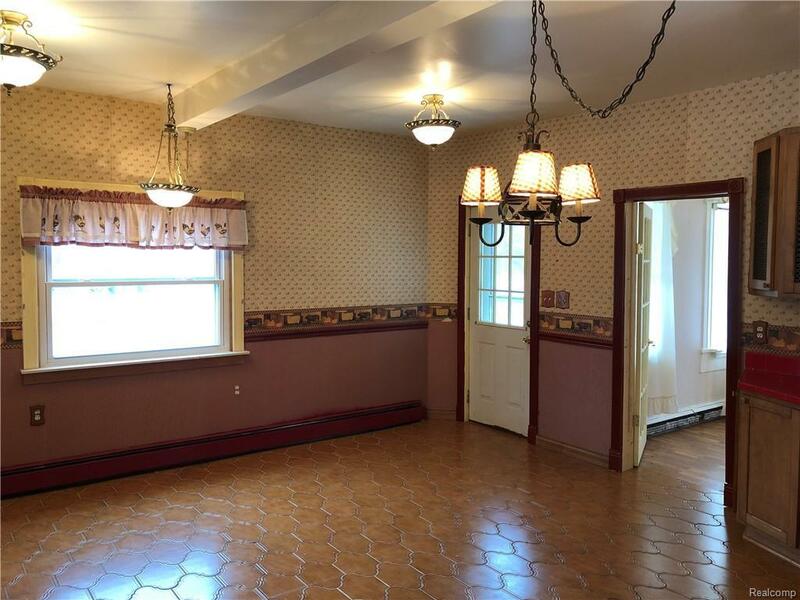 Large, country kitchen with ceramic tile floor offers plenty of room for family and guests. 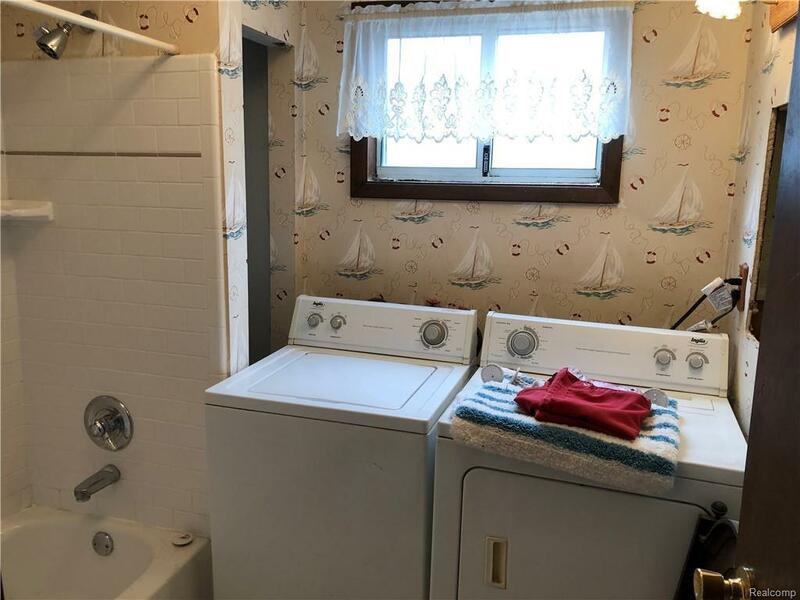 Mainfloor also has full bath and laundry room, plus formal dining (or family room) and cozy living room with built-in book shelves. 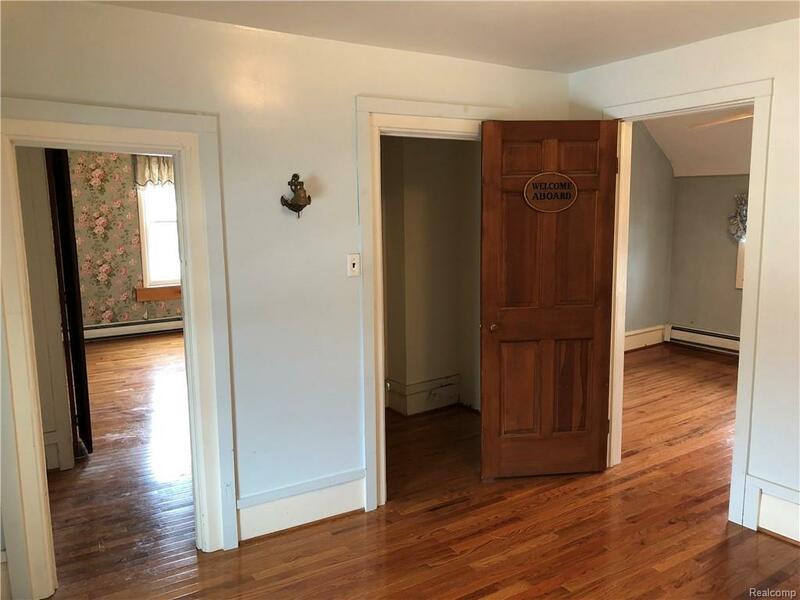 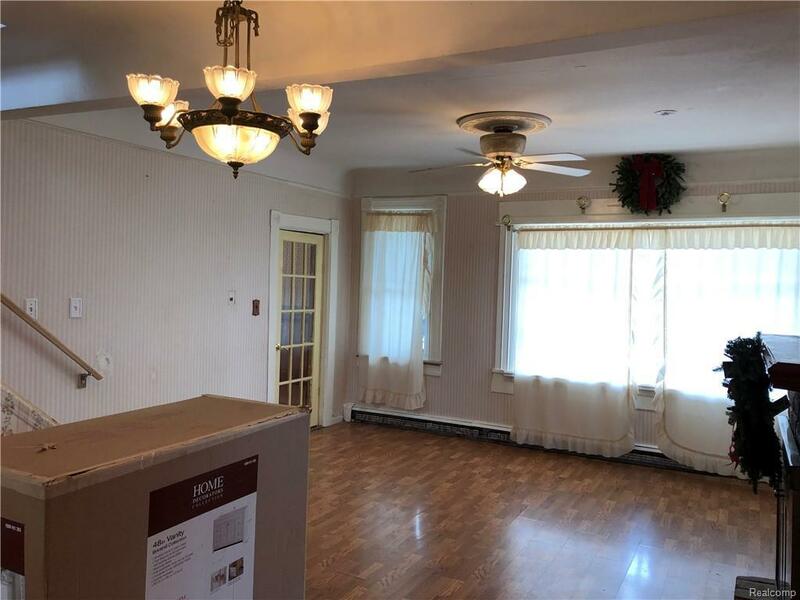 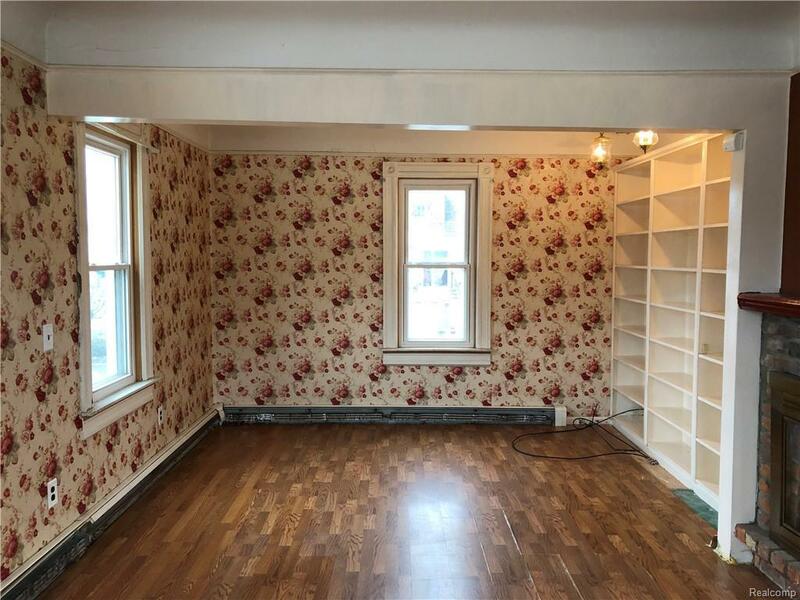 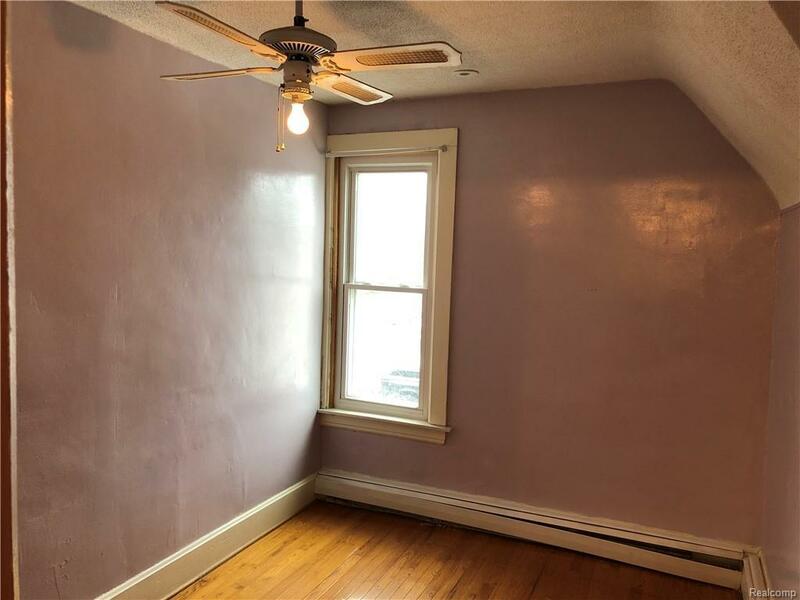 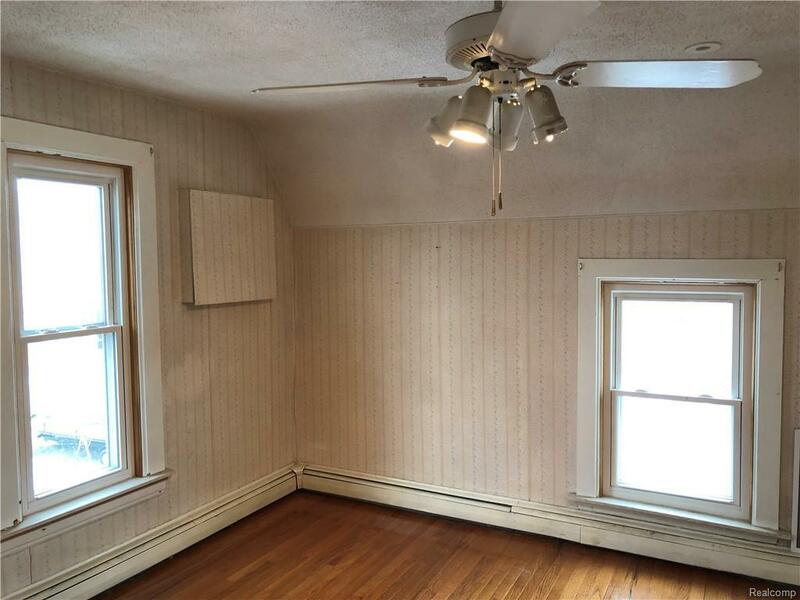 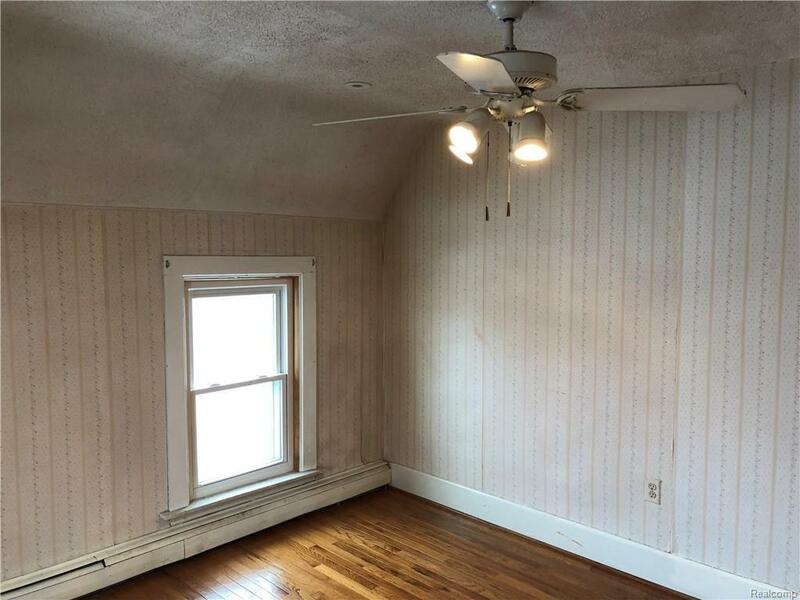 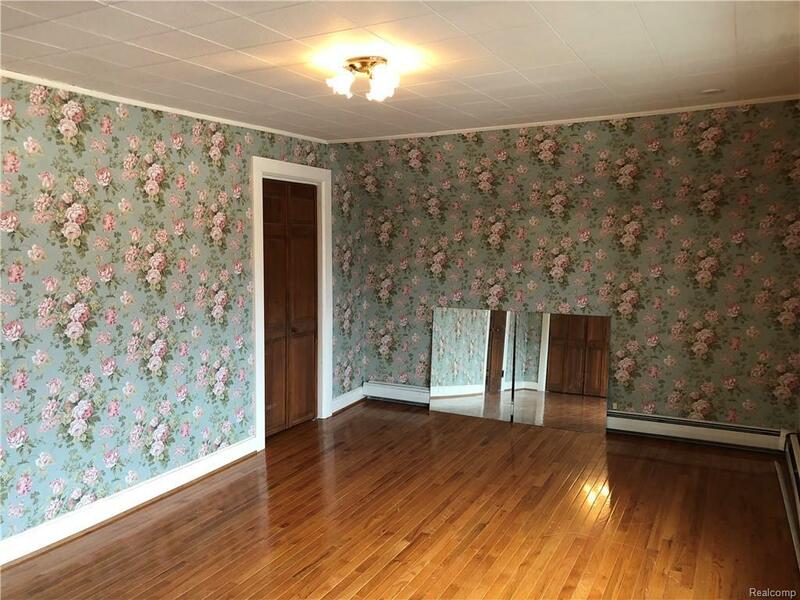 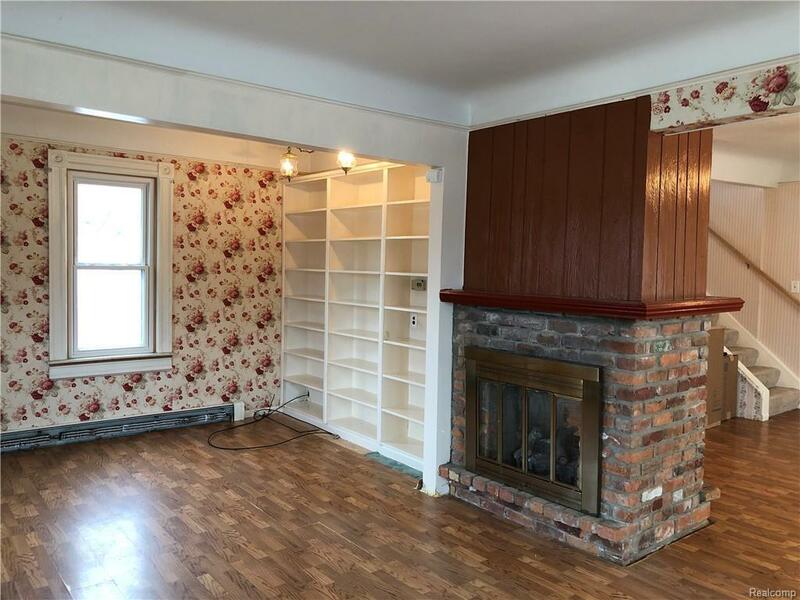 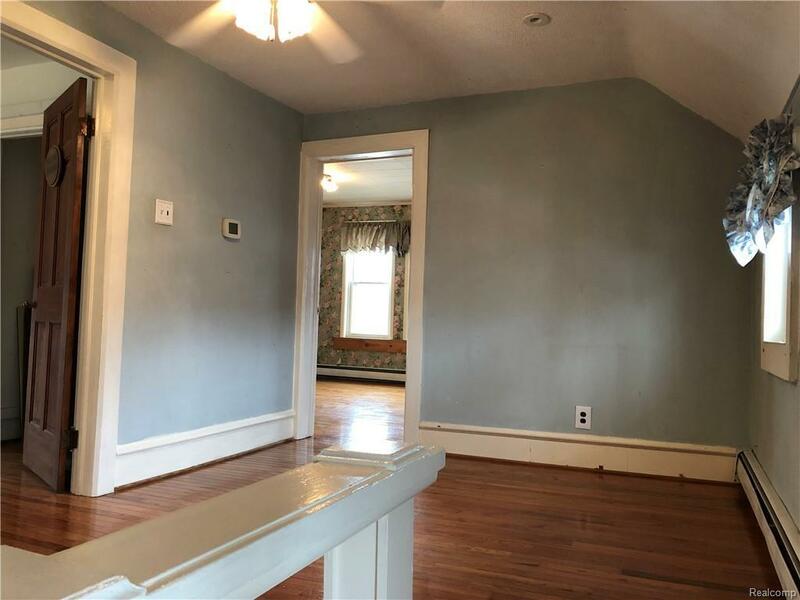 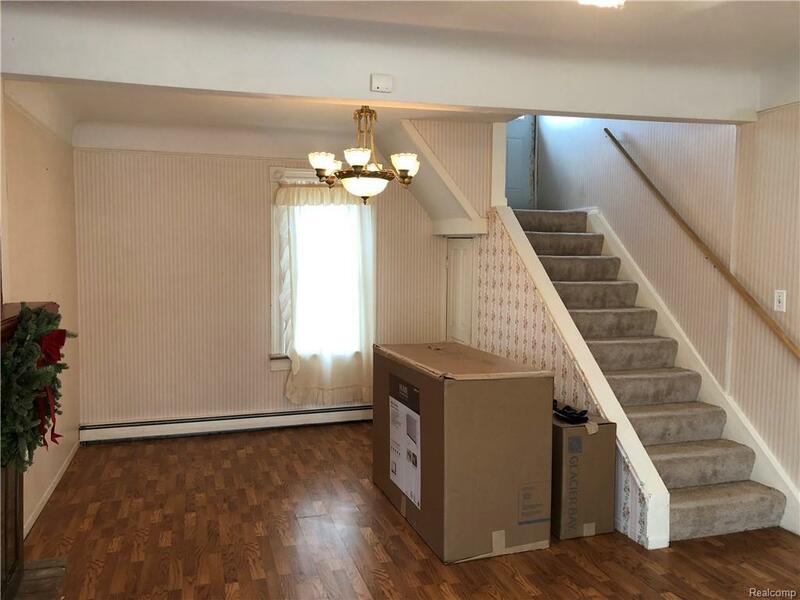 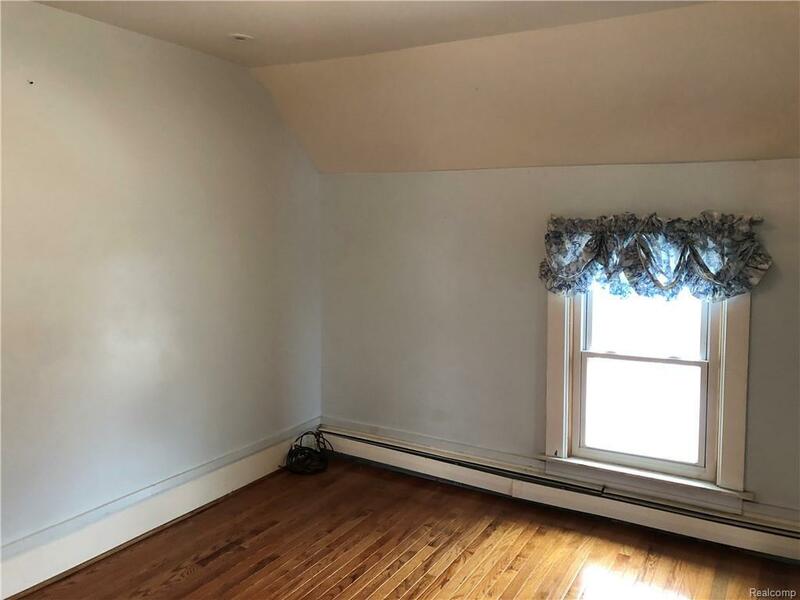 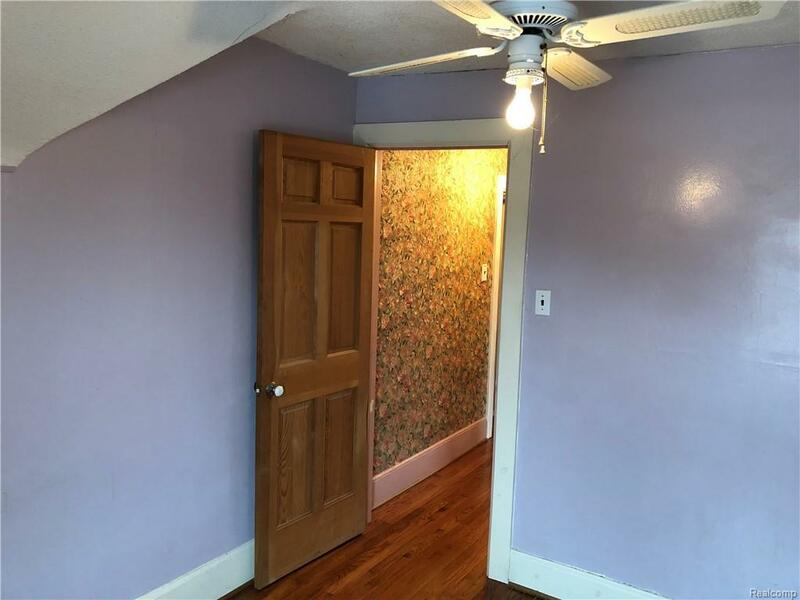 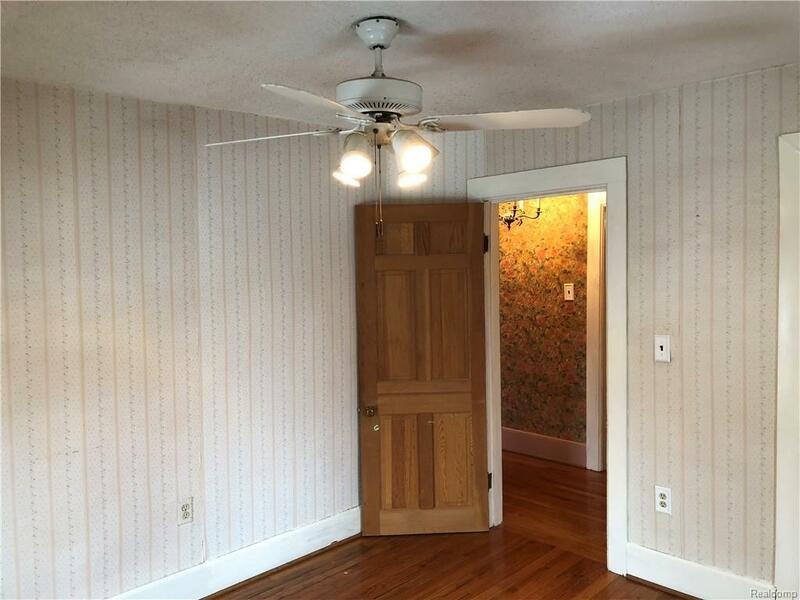 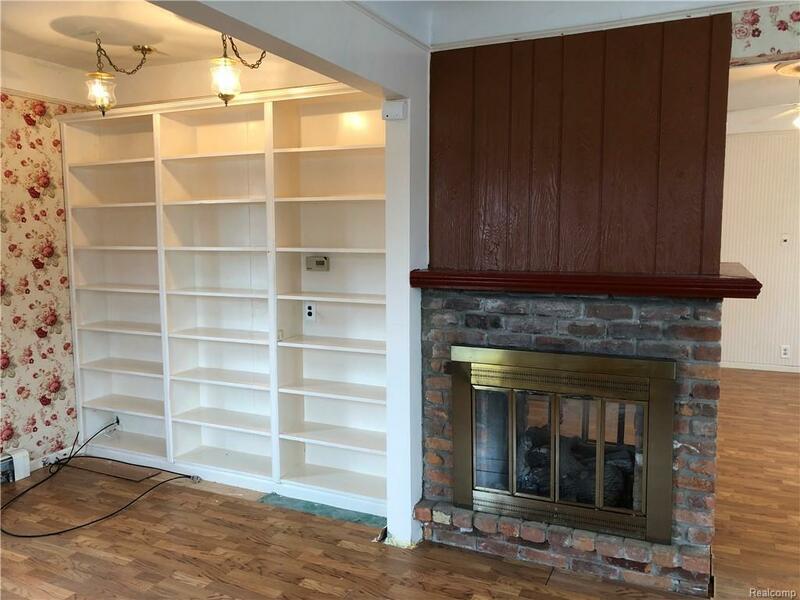 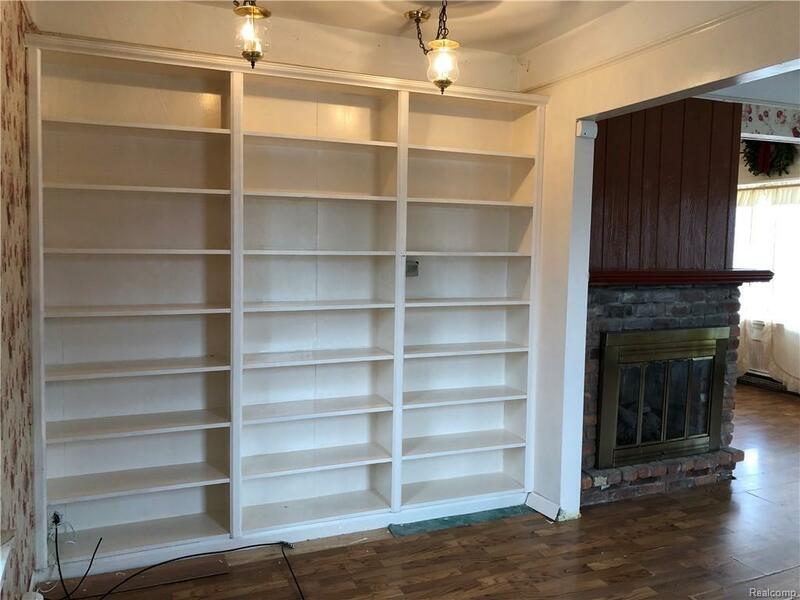 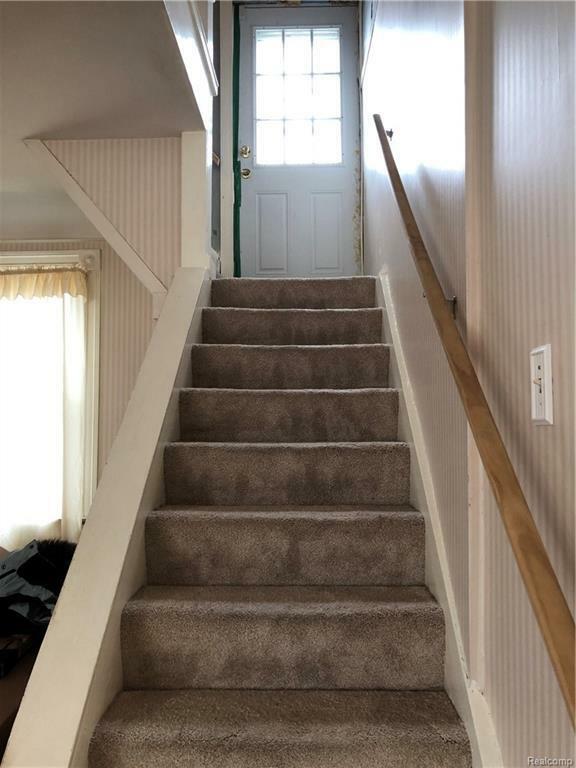 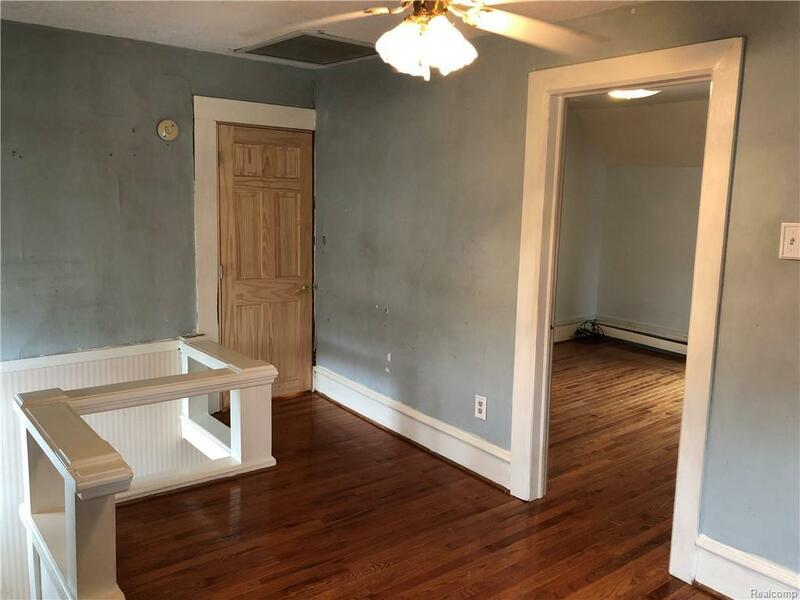 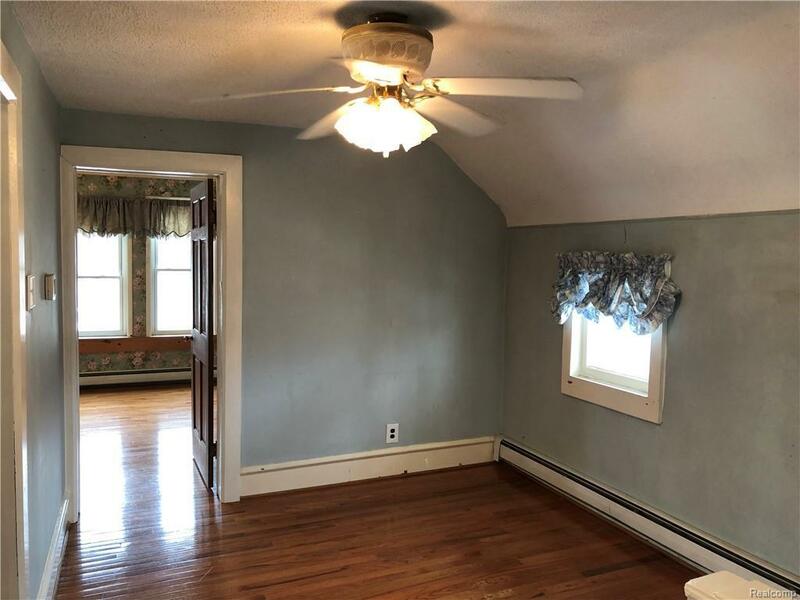 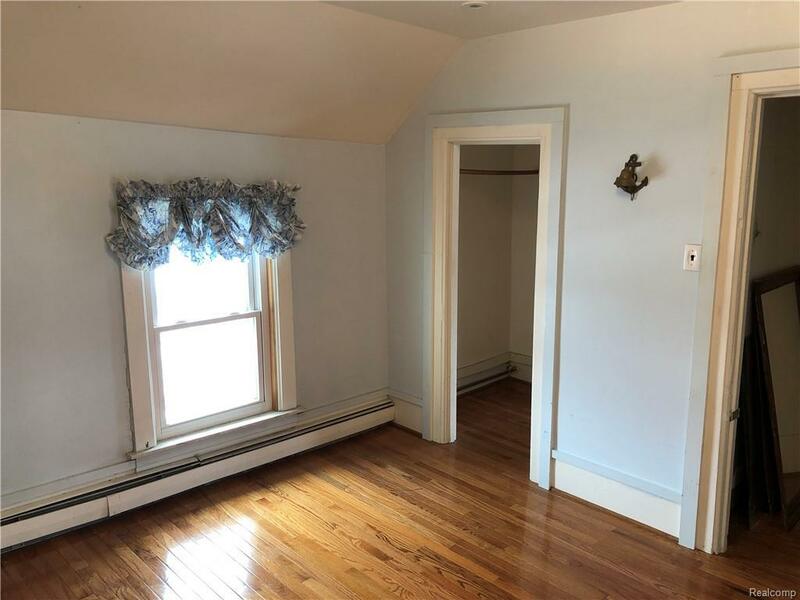 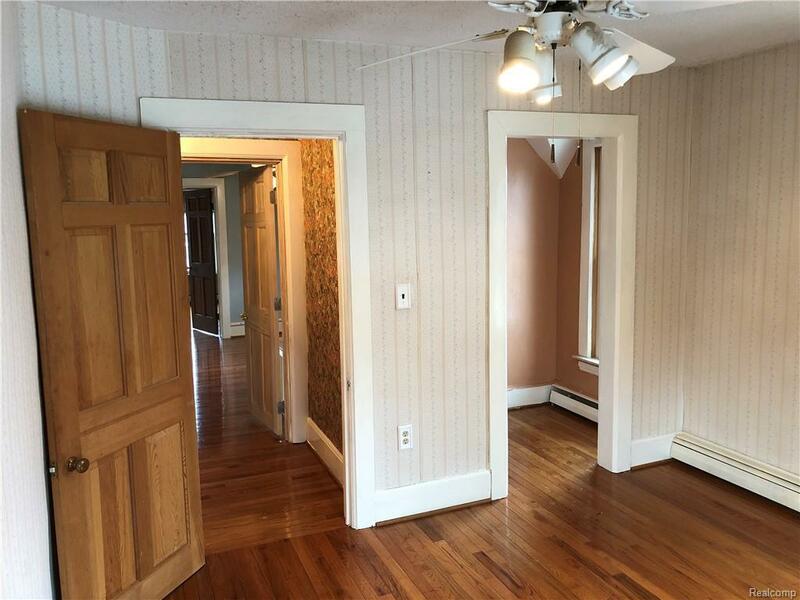 Upstairs boasts beautiful, polished hardwood in the 3 bedrooms, "office" and sitting area. 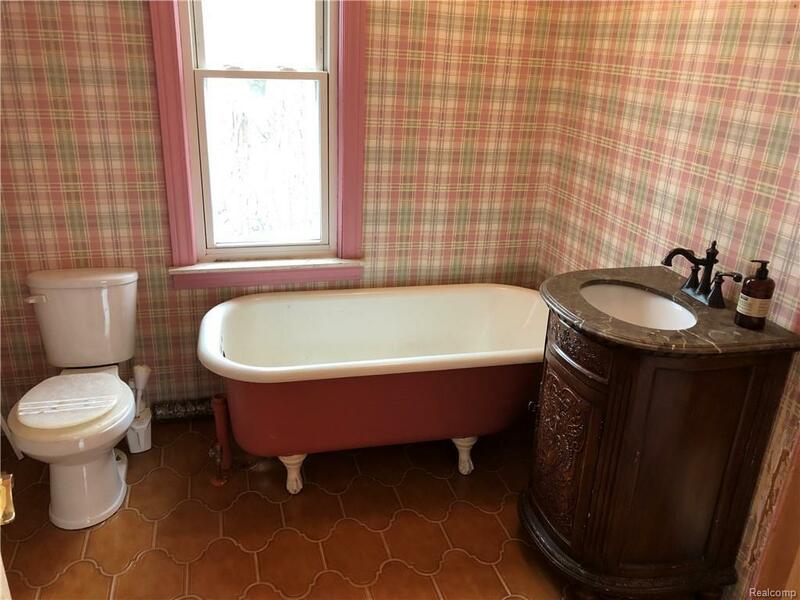 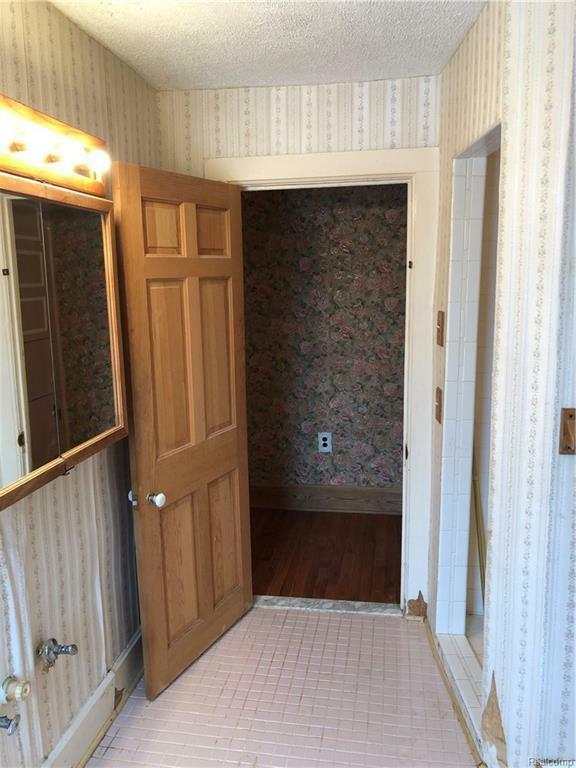 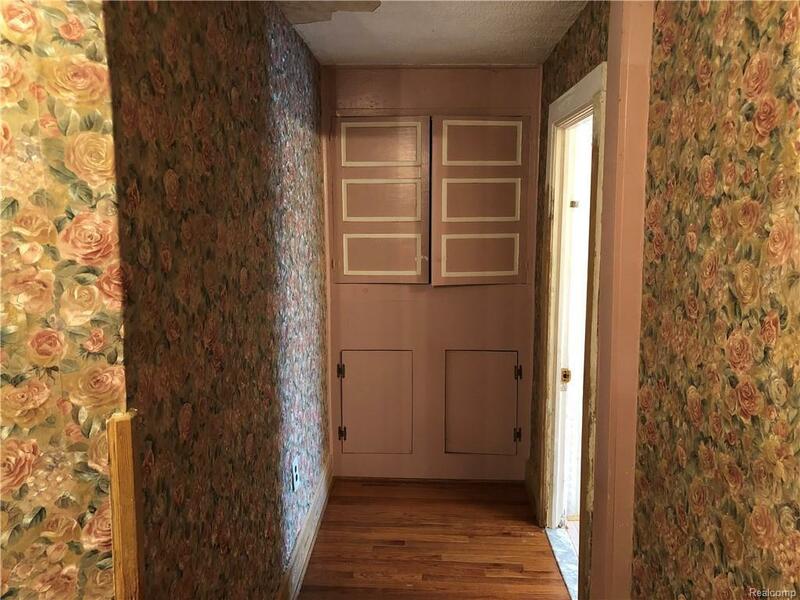 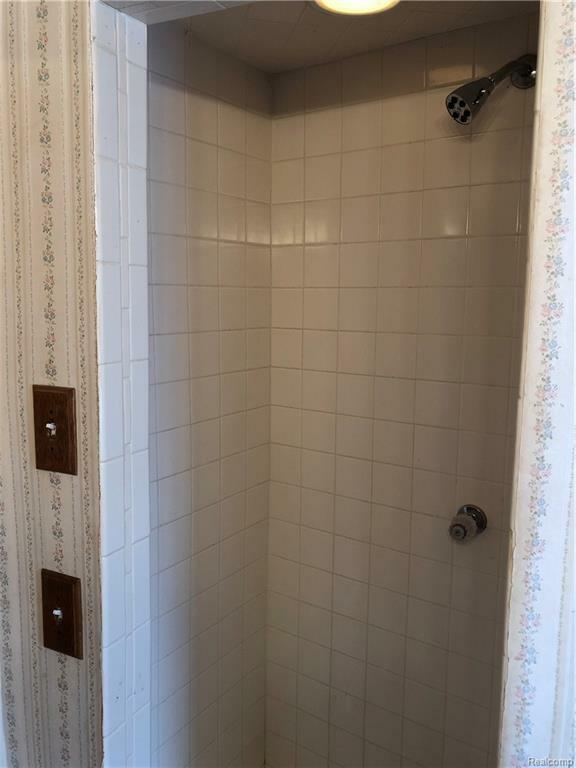 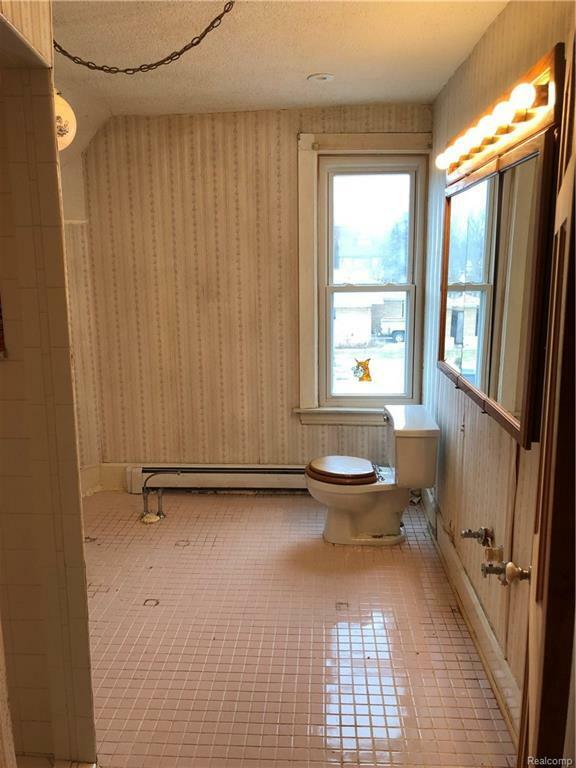 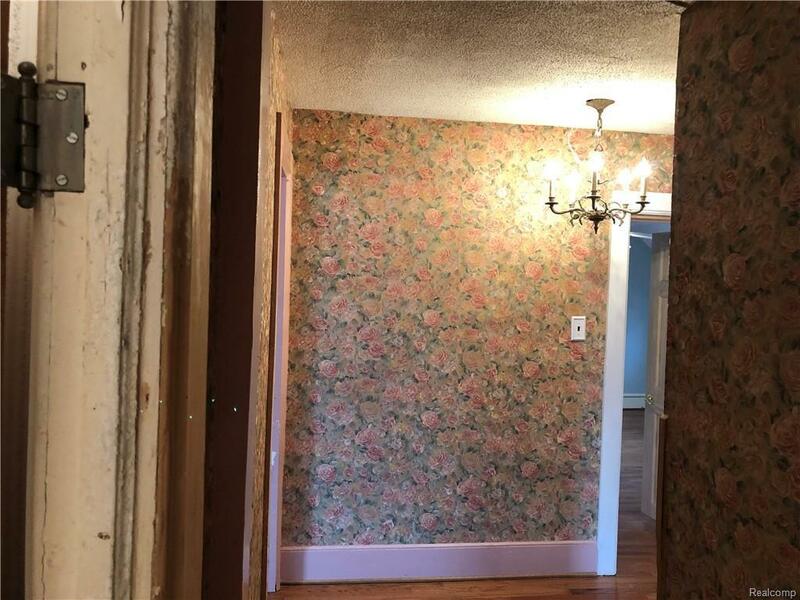 Upstairs full bath is ceramic flooring (Pics do not show new vanity and clawfoot tub being installed). Home exterior features vinyl siding and the covered wrap-around porch certainly adds to the charm....Two car detached garage with extra shed/storage.